Maximize Your Personality Test Marks! Find the probable questions based on your Detailed Application Form (DAF). 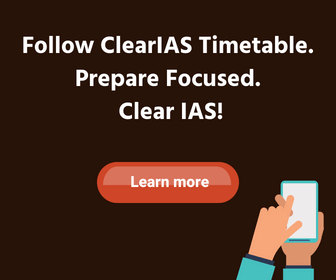 Yes, ClearIAS has launched the interview program for those candidates who are appearing for the UPSC Civil Services Personality Test 2017-18. DAF analysis in our interview program will be offered free of cost to all candidates who cleared UPSC CSE Main exam. 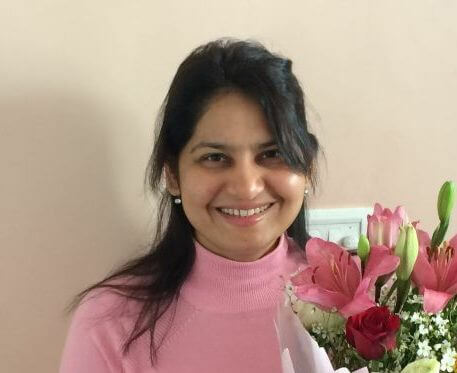 The final 275 marks – the UPSC Interview performance – may decide your future. 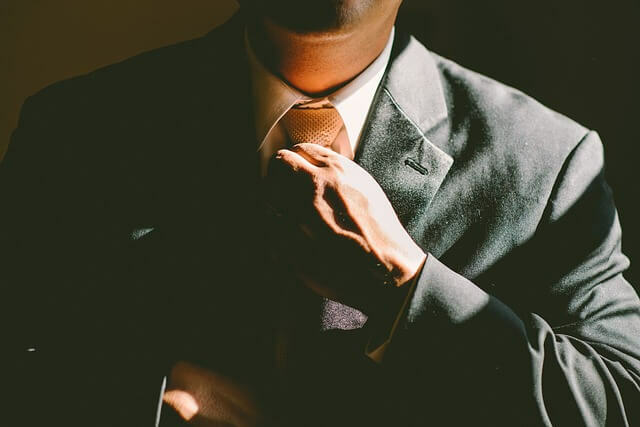 Keeping the specific requirements of the 30 minute UPSC interview in mind, we plan to provide different personalized services and resources. This includes DAF analysis, various ebooks, and one-to-one telephonic mocks (for selected candidates based on time available). As you might know, the majority of questions in IAS interview would be based on your bio-data (DAF). So it’s very important to cover the same in detail and get it analyzed by experts. ClearIAS Team can help with personalized questions based on your DAF. Register now and upload your DAF in the form given below. Our team will prepare 30 most probable questions that may be asked in the UPSC interview. Questions will be based on the details mentioned in your Detailed Application Form (DAF). Note: Please upload your DAF at the earliest, preferably before 10-02-2018, to get timely feedback and analysis. We may accept DAFs even after this date, but this will depend on the workload of our team. The ebook ‘How to score high in the IAS interview’ is the perfect guide to know about the exact requirements of UPSC – regarding interview/personality test. Know about the common mistakes committed by aspirants and learn how to avoid them. Learn the Do’s and Don’ts. 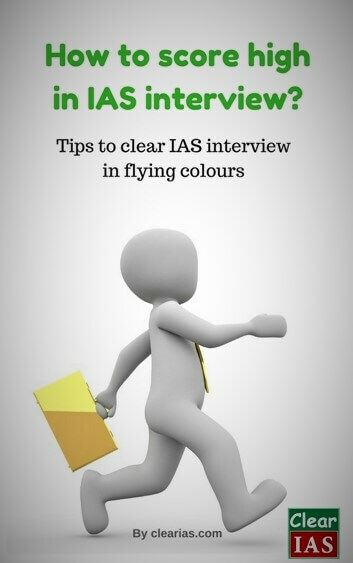 The book also includes a lot of tips to clear IAS interview in flying colours. You can download the ebook from ClearIAS Store. 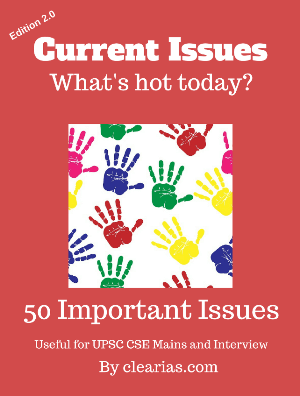 “Current Issues – What’s Hot Today” is a unique analysis by www.clearias.com on various contemporary issues. The details presented in this ebook will be highly useful to answer various questions from the current affairs section of UPSC Civil Service Exam – Prelims, Mains and Interview. You can download the ebook from ClearIAS Store. A new version of the ebook is now available. Those interested in having a personalized session with experts from ClearIAS Team can use this facility. 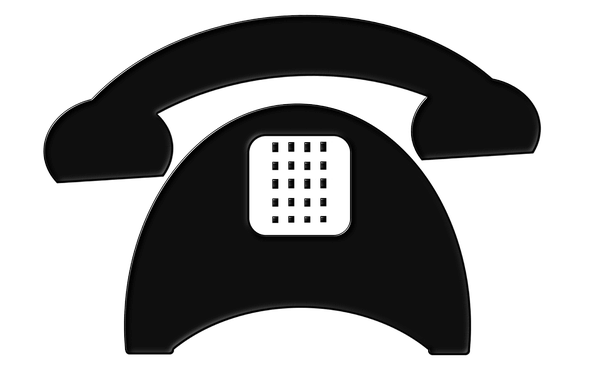 We can provide one-to-one interactions/telephonic mock interviews. But due to lack of time, slots can be given only to selected candidates. Interested candidates can indicate their preference for telephonic mock interviews in the form given below. What should you do to join ClearIAS UPSC CSE Interview Program: 2017-18? Just fill your details in the form given below and upload your Detailed Application Form (DAF) to be eligible for the free guidance and study materials from ClearIAS Team. NB: You may note that this program is only for those who have cleared UPSC CSE Mains exam this year. If the number of candidates who register is high, the delivery of services will depend on the availability of time of our team. Thank you for your support and understanding. All the best! I have submitted my DAF. Please post the details of this programme. Also let me know that apart from the online mocks or telephonic mocks, will you also be conducting any offline mocks at Delhi? Hi, our focus would be on DAF-based questions, which we would be sending you soon. We won’t be conducting offline mocks at Delhi for UPSC CSE 2017 Interview. Sir I would like to have one-to-one interactions/telephonic mock interview with the experts of ClearIAS as well.